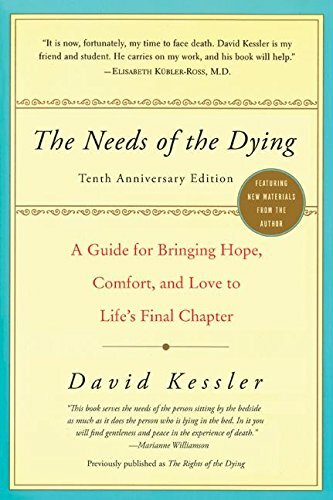 In gentle, compassionate language, The Needs of the Dying helps us through the last chapter of our lives. Author David Kessler has identified key areas of concern. 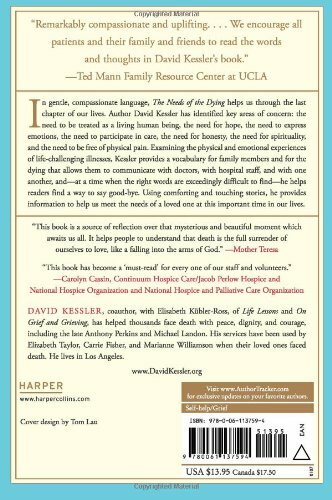 Examining the physical and emotional experiences of life-challenging illnesses, Kessler provides a vocabulary for family members and for the dying that allows them to communicate with doctors, with hospital staff, and with one another, and—at a time when the right words are exceedingly difficult to find—he helps readers find a way to say good-bye. Why We Love This Gift: We love this gift because we believe in promoting conversations around difficult topics in a way that is gentle and measured - in kindness. What To Express in Your Card: I am thinking so much about your entire family. I am sending you love.